In addition to tuition and fees, each family is asked to contribute to the School throughout the year. Some parents are quick to give countless hours, others are eager to contribute in amounts well beyond tuition and fees, and, of course, very many choose to provide a combination of time and treasure. Donors and volunteers may designate the uses of their gifts to meet specific needs of the school and their own goals. 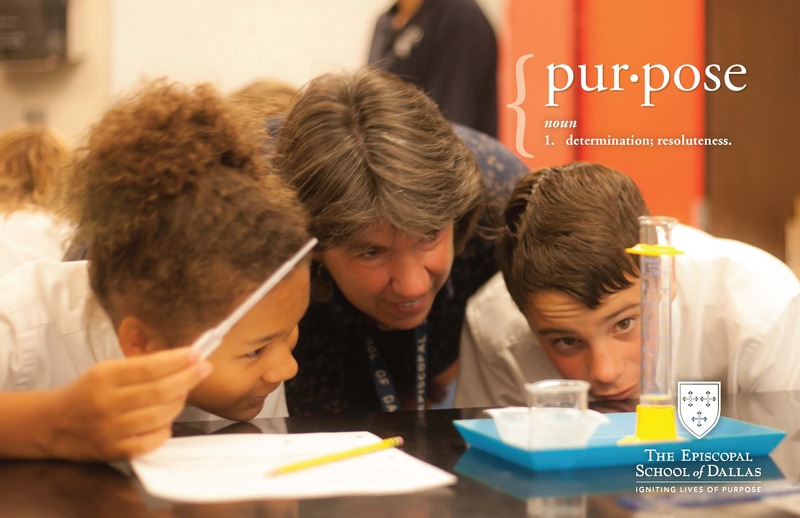 ESD's highest giving priority is The ESD Fund as it serves as an integral part of the school's annual operating budget. To make a gift or pledge over the phone please call the Office of Development and Alumni Relations at 214-353-5795. To make a gift or pledge online, please visit our secure online giving page. VISA and MasterCard are accepted forms of payment. The Office of Development can help you make a gift of mutual fund shares, closely held stock, or other forms of stock. Please click here to download detailed instructions for making your gift of stock to ESD. Call 214-353-5860 or email Gabrielle Griffin, Advancement Services Director, at griffing@esdallas.org for more information. Planned Giving provides donors with the opportunity of making a larger gift than would otherwise be possible - and to create a legacy at ESD. Planned gifts can be made through your will, insurance or other financial instruments that meet your individual needs and circumstances. Does your employer (or your spouse's employer) have a matching gift program? If so, you can ask your company to match your support for ESD. You can double or even triple the value of your donation simply by notifying your employer of your gift. ESD maintains a database of many matching gift companies. You may need to provide ESD’s Employer Identification Number (EIN) on the form. That number is 75-1451116. To see if your company is listed, click here. Learn more about The Campaign for ESD. 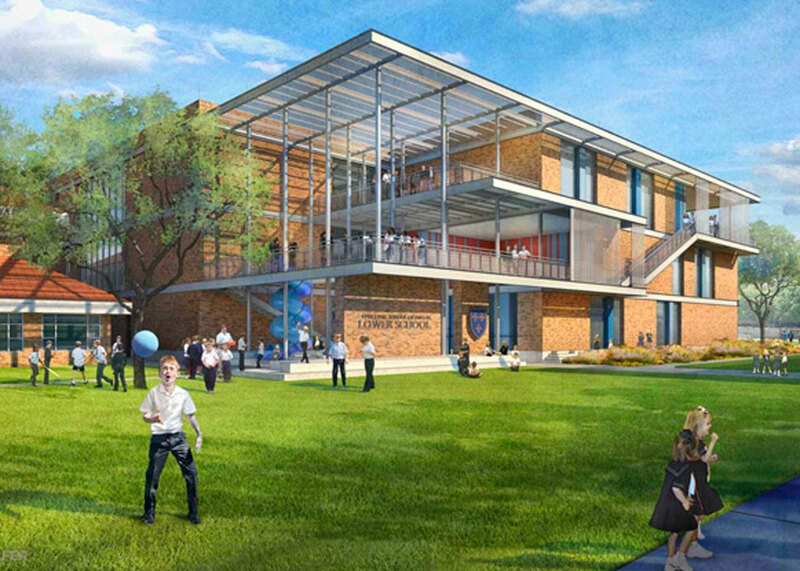 Learn more about the new Lower School. 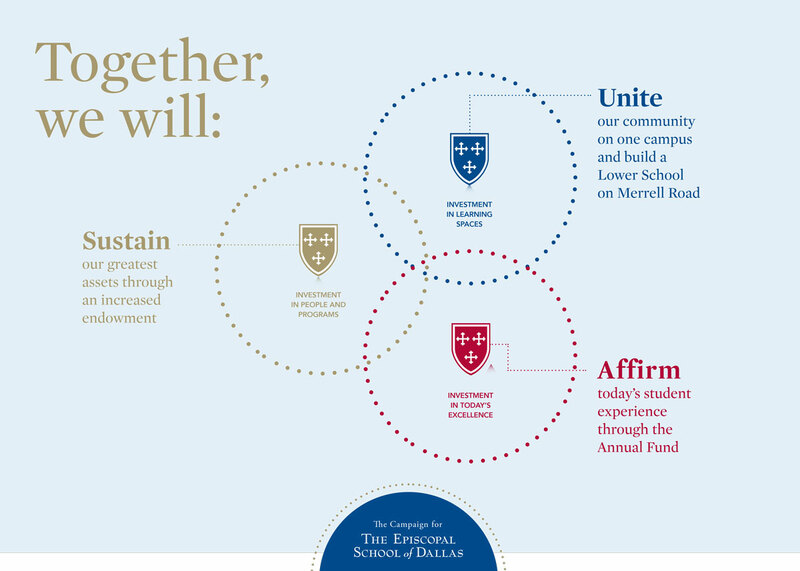 Give to The ESD Fund.